Are you looking for ironmongery and hardware products online? Look no further! 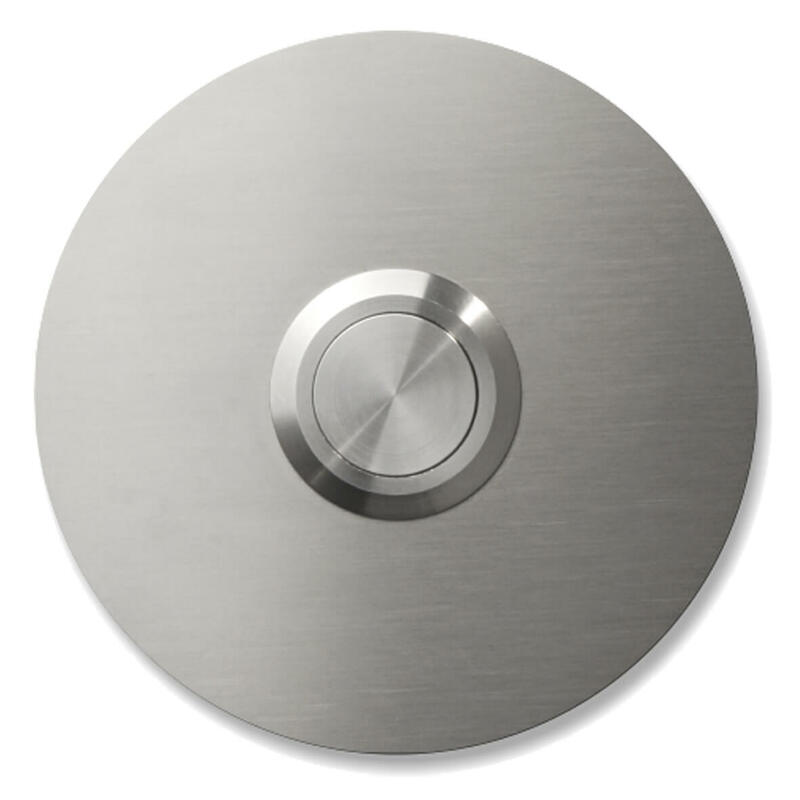 At Hardware Solutions, we offer a wide array of high-quality ironmongery and hardware products for both residential as well as commercial use at affordable prices. From postbox, letterboxes to padlocks and homeware design products, you can find all that and more at Hardware Solutions. Our products come from some of the best manufacturers in the world and in most cases can be delivered next day to anywhere in the UK. 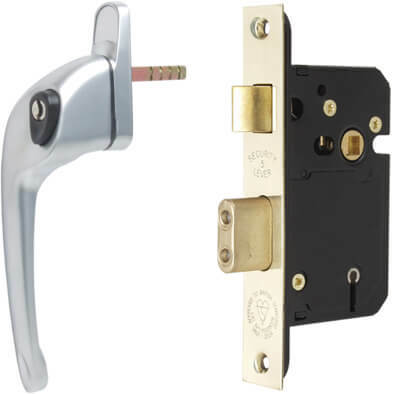 We have locks for every application including euro cylinders, safe locks, bullet locks and of course a complete range of mortice locks, we also hold spare parts in stock and have a good range of garage door locks and fittings. If you are looking for a door closer or panic hardware we offer a solution for every budget. 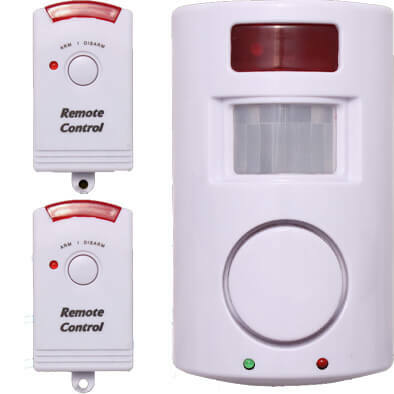 We also stock a varied range of electronic locking devices which include CCTV equipment, digital locks and intruder alarms, please call our help line if you need any assistance - we are here to help - Tel: 0844 800 0841. Hardware Solutions have a complete range of post boxes, letter boxes and mail boxes. We have good quality economy post boxes with style and colour options to suit your home. 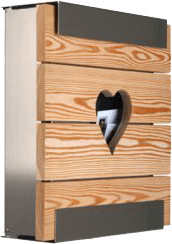 We also offer some of the very best letter boxes from Germany which include the award winning Keilbach range of Glasnost mail boxes as well as the complete range of Burg Wachter postboxes. We have both individual and modular boxes that can be banked for use in situations when a multiple unit of mailboxes is required, ideal for business units, schools and universities. 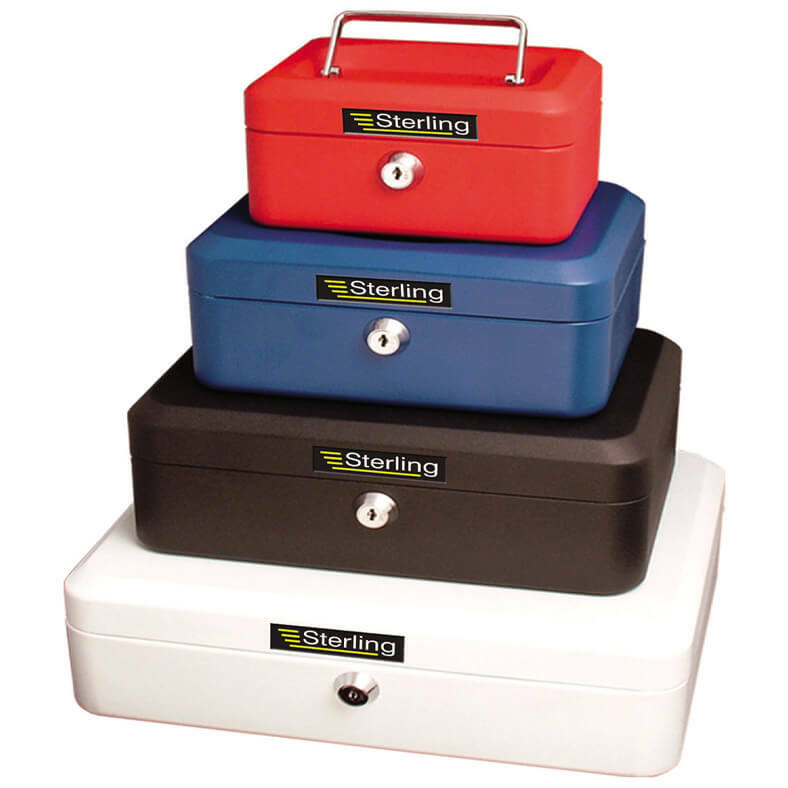 We also have a great range of economy post boxes from Sterling. 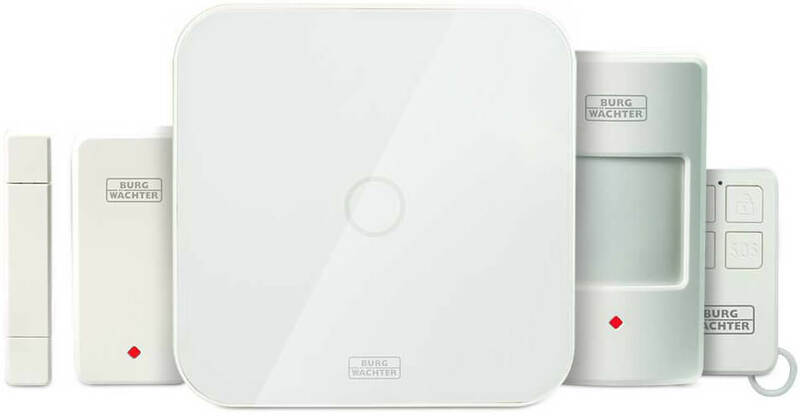 Pyrexx smoke alarms feature the very latest wireless smoke alarm technology with outstanding design from Germany. 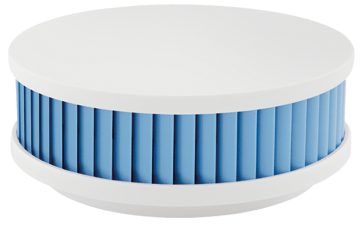 A Wi-Fi smoke alarm should offer reliability, functionality and the ability to fit into our modern day living. 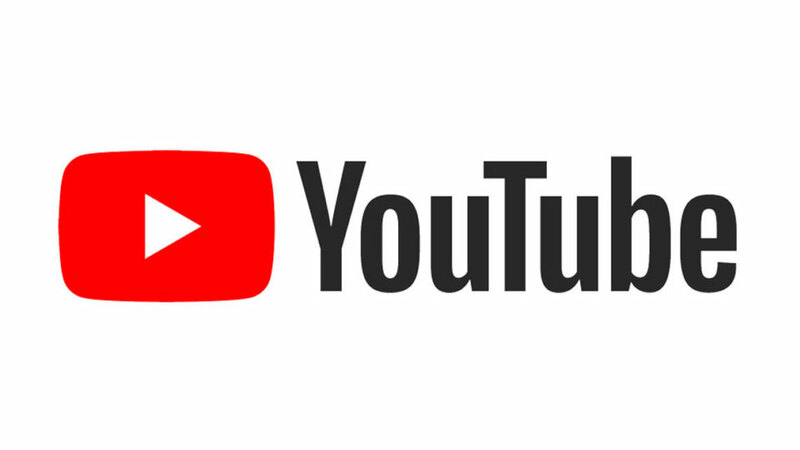 Pyrexx have created a range of smoke alarms that do just that, whether you are looking for a single sited alarm that is easy to install and requires minimum maintenance or a more comprehensive radio linked solution that allows you to monitor your system wherever you are, Pyrexx have the answer. We have some great interior design products from some of the top designers and manufacturers in the UK and Europe. Many of our featured products come from Design Award winners like Peter Keilbach who has won the coveted Red Dot design Award for some of his designs. 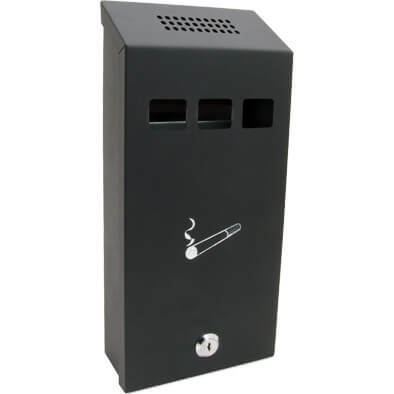 Our complete range of products includes designer postboxes made from heavy gauge stainless steel, bird houses in lots of wacky colours, wi-fi connected smoke alarms that alert your mobile telephone if there is a problem and fire pits that transform into elegant barbecues. 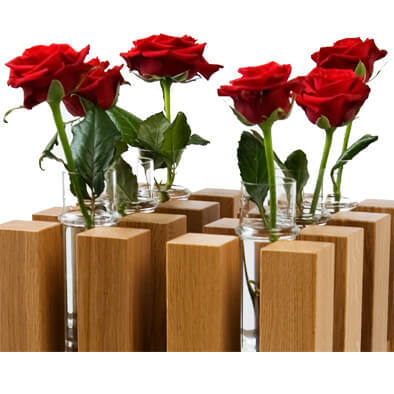 We have some innovative garden products from some of the top designers and manufacturers in the UK and Europe.Many of our featured products come from Design Award winners like Peter Keilbach who has won the coveted Red Dot design Award for some of his designs. 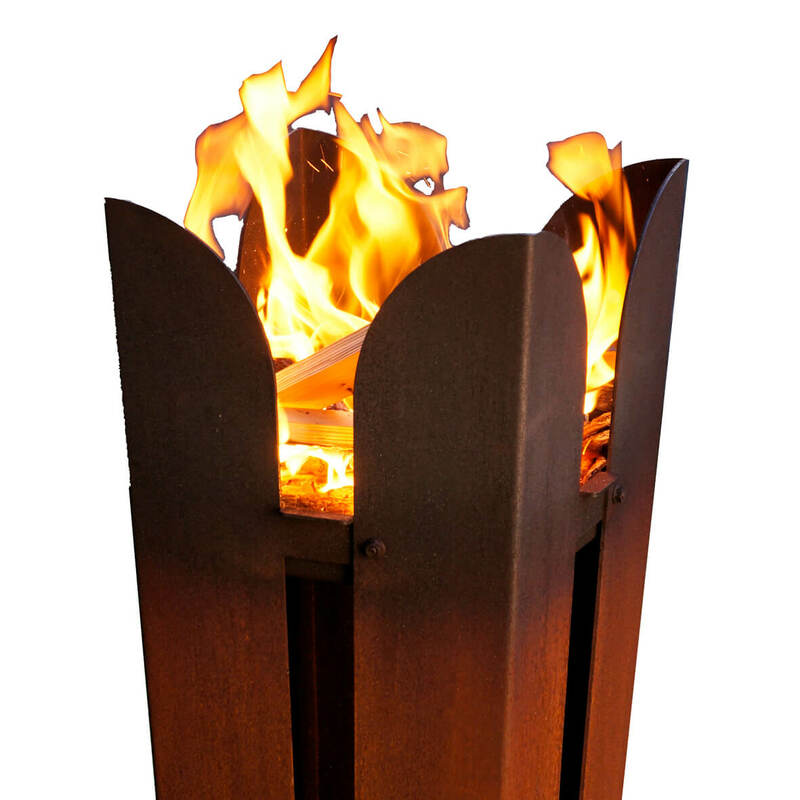 Our complete range of garden products includes designer plant holders made from heavy gauge stainless steel, bird houses that come in lots of exciting and vibrant colours and fantastic fire pits that transform into elegant barbecues. 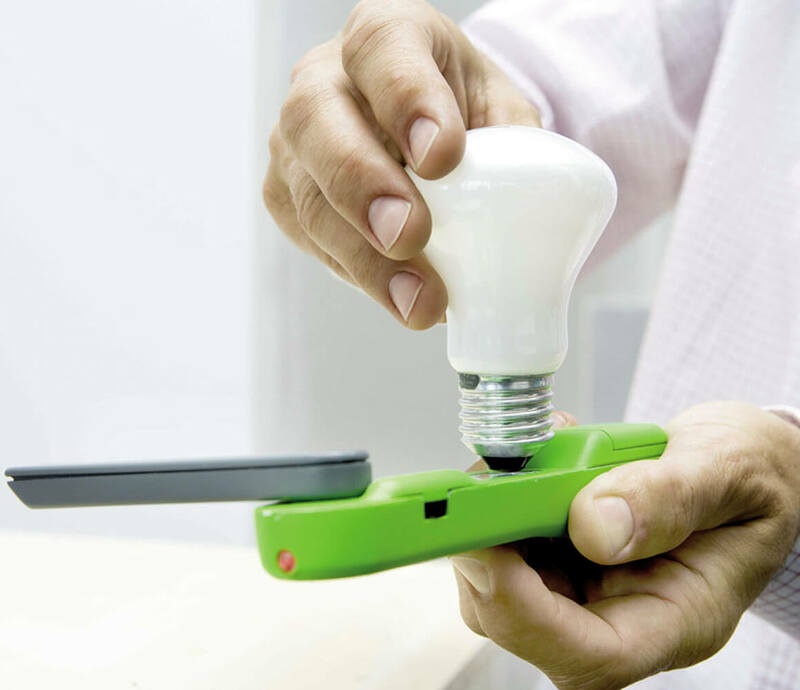 These are a great way of out-smarting any would be burglar and very easy to use. 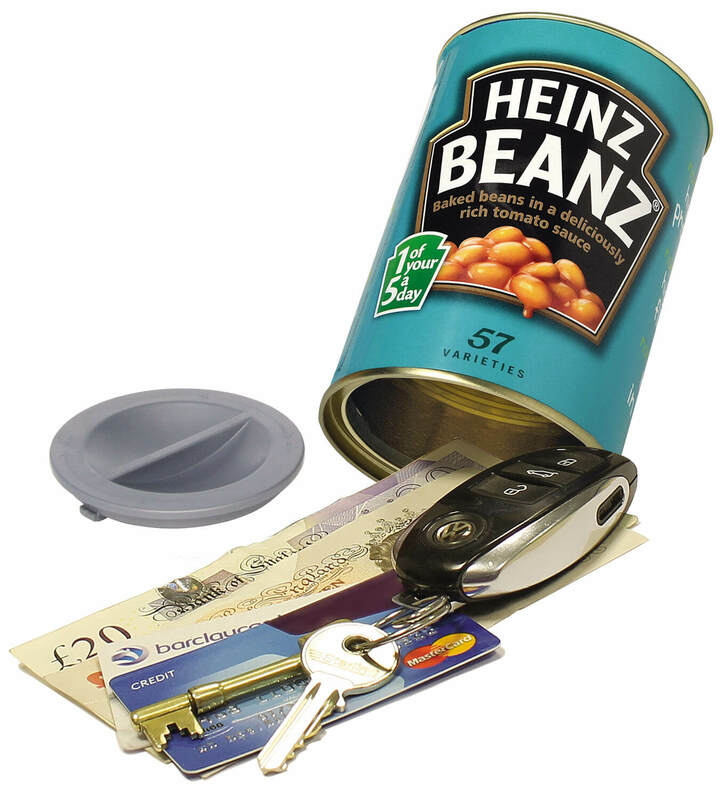 Simply undo the bottom plate using your hand and place your cash, jewellery, watches or any other item of value inside and then replace the end cap and place the can in your pantry, food cupboard or garage - most burglars wont think to look here for items of value. Looking after your keys is just as important as the lock they fit into. Many people go to the trouble of installing locks on gates, doors, lockers etc and then leave the keys laying around in easy sight and often reach of the wrong people. 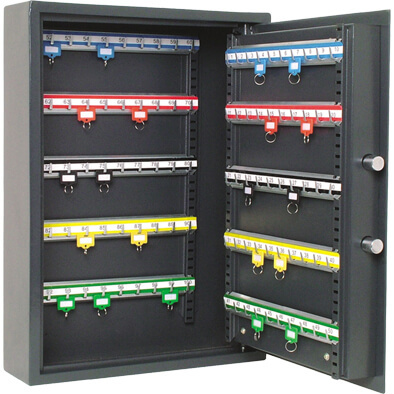 Our range of key cabinets are designed for the secure storage of all types of keys. 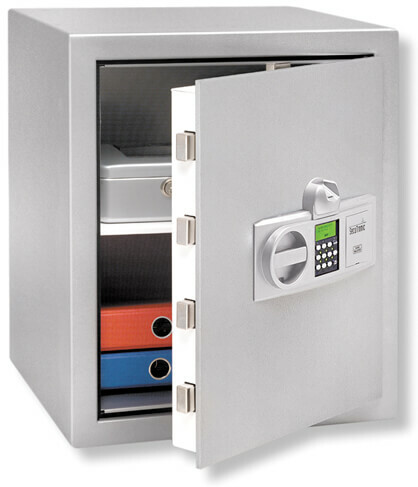 We also offer Key Minder safes in a choice of 4 models, these are ideal for the home or office where there is a shared need for key access. Our larger Key Safes are designed to secure multiple keys where a heightened need for security is required, these are available in 3 different sizes. 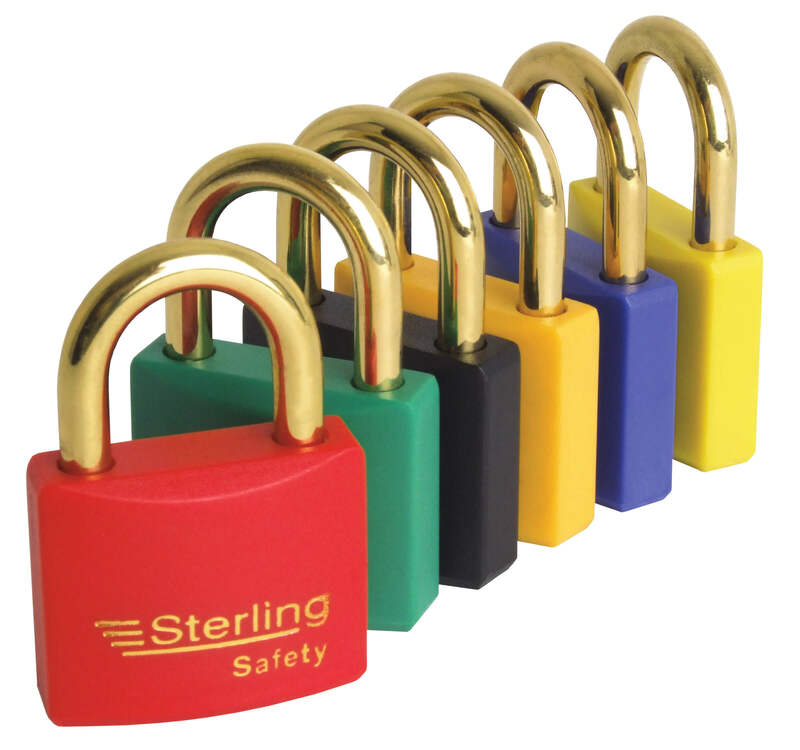 Padlocks come in many shapes, sizes and colours with varing levels of security and functionality. We stock a complete range of padlocks that cater for almost any situation, these include keyed alike padlocks, high security padlocks and general purpose padlocks at very affordable prices. Our high security padlocks include sold secure locks which also come with a 10 year guarantee. 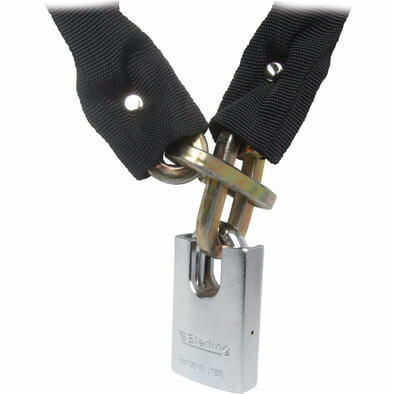 We also have a great range of weatherproof and rustproof padlocks. We are always happy to offer help and advice on our range of padlocks, if you would like any assistance just call us on: 0844 800 0841. 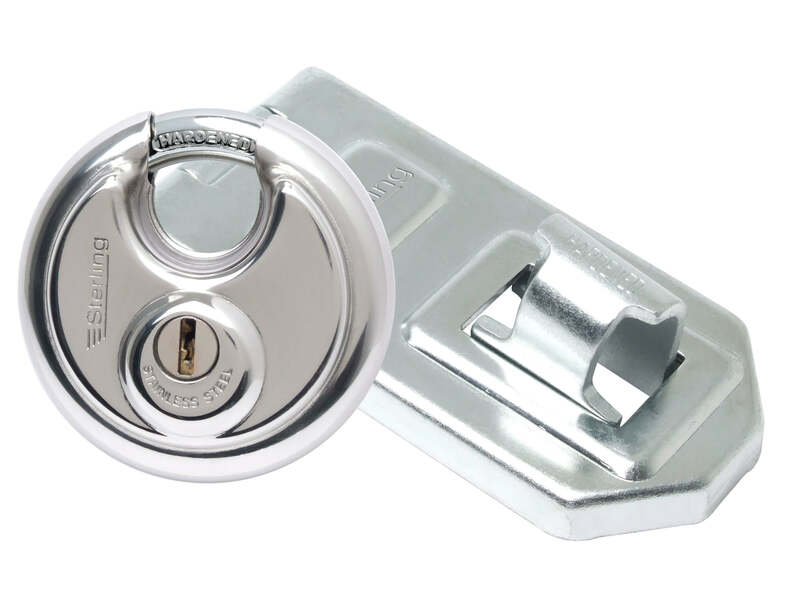 Fitting a Hasp and Staple gives you the ability to fasten two surfaces together and secure them with a padlock. They are commonly used to lock gates, sheds, garages and tool chests. We have a complete range of hasp & staples to suit all budgets and situations, we can offer advice on the best product for your situation. Our high security hasps are manufactured from tough steel and covered with a corrosion resistant zinc coating and have concealed hardened steel hinge pins. 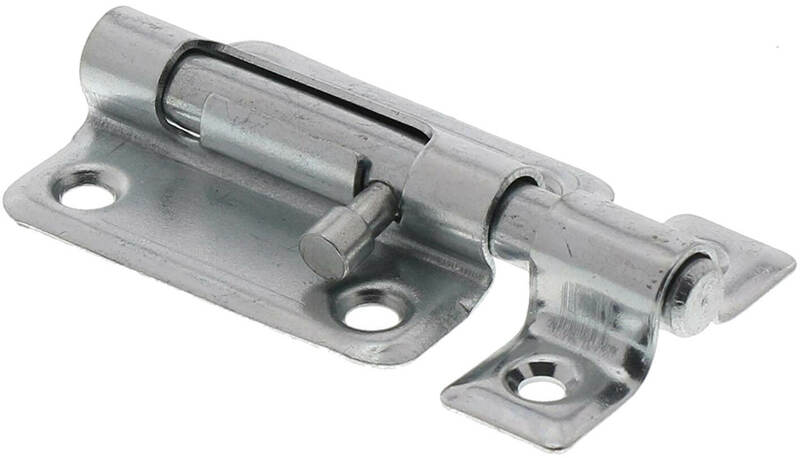 All our hasp and staples feature concealed fixings so that when closed the fittings are not visible. Cash and valuables rating: Our cash ratings range from £1,000 to £10,000, with valuables rated at ten times the cash level, ie. £10,000 to £1,000,000. Fire protection: If the items you wish to store in your safe are irreplaceable, consider selecting a safe with fire protection. EN15659 certification has the highest level of resistance, being fire proof for up to 60 minutes. Size and weight: Our safes can weigh over a tonne, so ensure your chosen location is accessible for delivery and that the floor can withstand the weight. Locking options: Include key, electronic combination and biometric fingerscan.